The Easter Bunnies are revving up their greetings, the weather is looking fantastic for the weekend and there are some great Easter Egg hunts on tap for the kids on the Outer Banks. We admit it…we’re suckers for watching kids scramble across grassy fields or almost any open space searching for Easter Eggs. There is something so innocent and so fun about seeing the excitement on a child’s face when they find an egg that makes the world seem like a better place. And there’s a pretty good selection of Easter Egg hunts, or “Eggstravaganzas” as many of them are called on the Outer Banks this weekend. So there’s no excuse for not taking that son, daughter, grandson, granddaughter or yourself to one of the events. Be sure to check the dates on the events. Some are on Friday the 14th some Saturday and some Sunday. Have fun, find lots of eggs and take lots of pictures. On the north lawn. Hayrides, the Easter Bunny and 1000s of eggs. Little kids (2 & under) at 1:45pm; Older kids (3-5 & 6-8) 2:00pm. 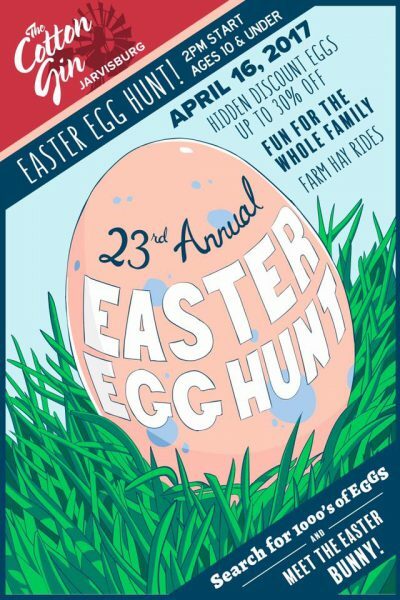 Also, visit with the Easter Bunny, sack races, jellybean counting contest, bean bag toss, bake sale, hot dogs and, much more!